Terrell attended Arlington Country Day School in Jacksonville Florida. After his final season, Miller participated in the Florida Senior Showcase All-Star Game in Orlando where he was named MVP with 17 points. After high school Terell played 2 seasons with Southwest Mississippi Junior College where he led the team in scoring and rebounding with 15.7 points per game and 9.5 rebounds. 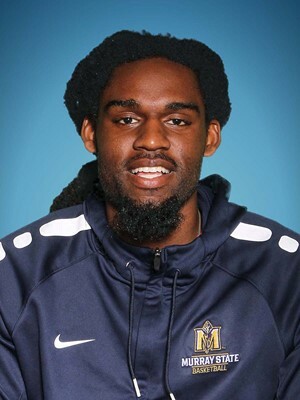 Miller's numbers in games of the Mississippi Association of Community & Junior Colleges (MACJC) were even better at 20.1 points per game and 10.5 rebounds per game and He posted 10 double-doubles. Terrell was named Honorable Mention All-American by the National Junior College Athletics Association (NJCAA) as just the third Southwest player to be honored. Miller led the Bears to the MACJC Tournament title for the first time in 53 years. He was a 51 percent shooter from the field (133-of-262), 36 percent from the 3-point line (27-of-75) and 74 percent from the free throw line (99-of-133) Terrell posted back-to-back games with 19 rebounds against Mississippi Gulf Coast (Jan. 14) and Copiah-Lincoln (Jan. 19), in the game against Mississippi Gulf, he also scored a season-high 33 points. Coming out of Arlington Country Day School, he participated in the Florida Senior Showcase All-Star Game in Orlando where he was named MVP with 17 points.